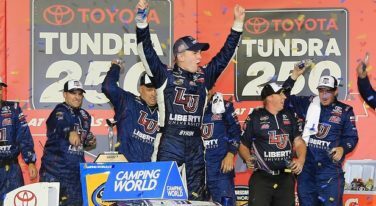 William Byron takes his first series victory at the NASCAR Camping World Truck Series Toyota Tundra 250. 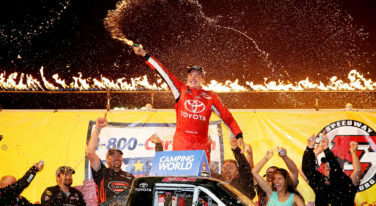 John Hunter Nemechek avoided spins and collisions to come out on top at the Great Clips 200. 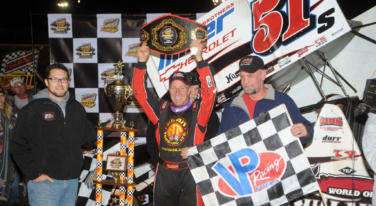 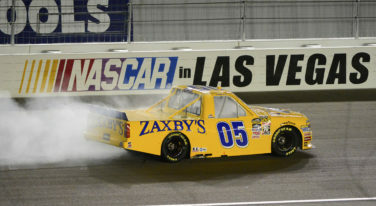 Timothy Peters narrowly missed a collision and took the win at Phoenix. 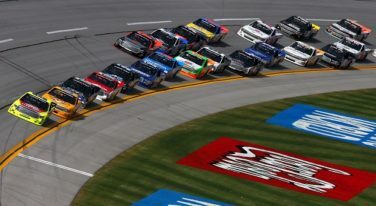 Timothy Peters took the win under the yellow and checkered flag at Talladega SuperSpeedway. 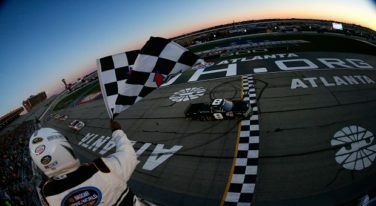 John Wes Townley made his fuel last longer than his opponents’, granting him his first major NASCAR win. 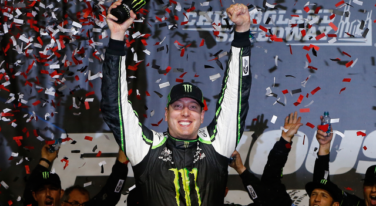 Kyle Busch celebrated his fourth win of the season at Chicagoland Speedway.